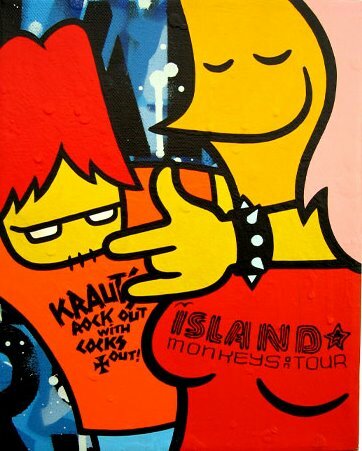 Rockawayart gets a massive update with over 50 new artworks by Dave the Chimp and Flying Fortress added to the site. The artwork is all for sale online with prices ranging from 42 Euro on! 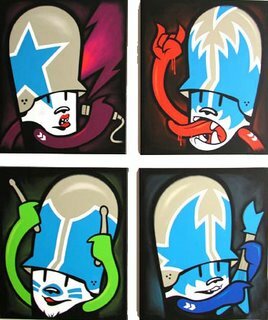 The site also features a selection of artworks from Senor B and toys from Thesigner.